Helix Jump is a fascinating time-killer, one of the many projects of the studio Voodoo, which has got a hand on the development of simple, but catchy arcades. So here it will be difficult for players to stop, because the gameplay here is very addictive. 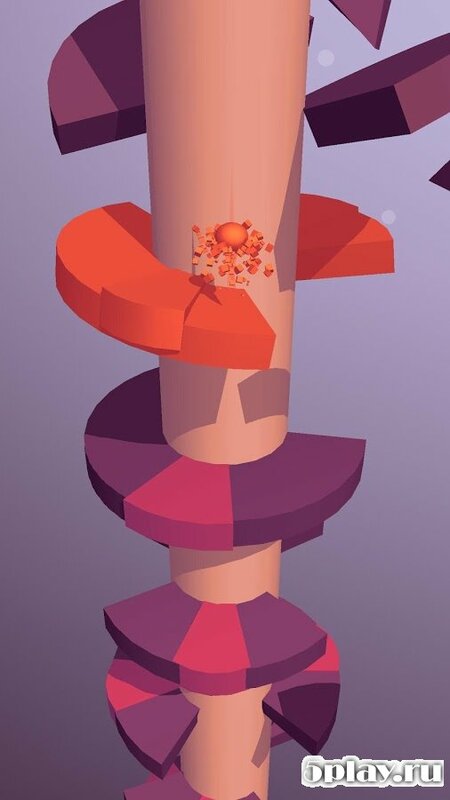 The user will control the ball, which jumps from one platform to another, moving up the spiral staircase. To go as far as possible, you need to apply all your reaction, because in case of a fall, everything will start anew. 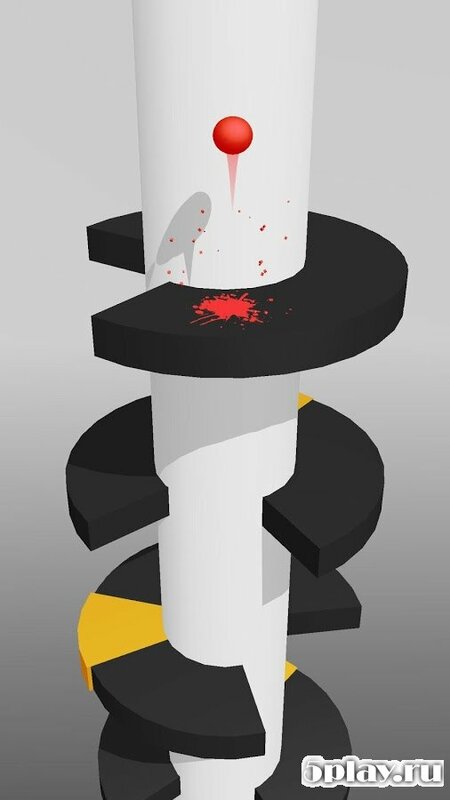 The game has a good minimalist graphics and is able to captivate for a long time.